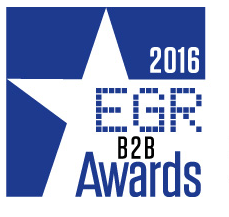 The eGR B2B Awards is the egaming service providers and B2B operator’s industry event of the year. It is now in its seventh year, and rewards and celebrates the very best service providers in the online gaming industry, recognising the achievements of suppliers from across all the major egaming disciplines including betting and gaming software, networks, mobile, payments, recruitment, IT & infrastructure. This exclusive event will take place on Wednesday 1st June 2016, at The Pavilion, Tower of London. 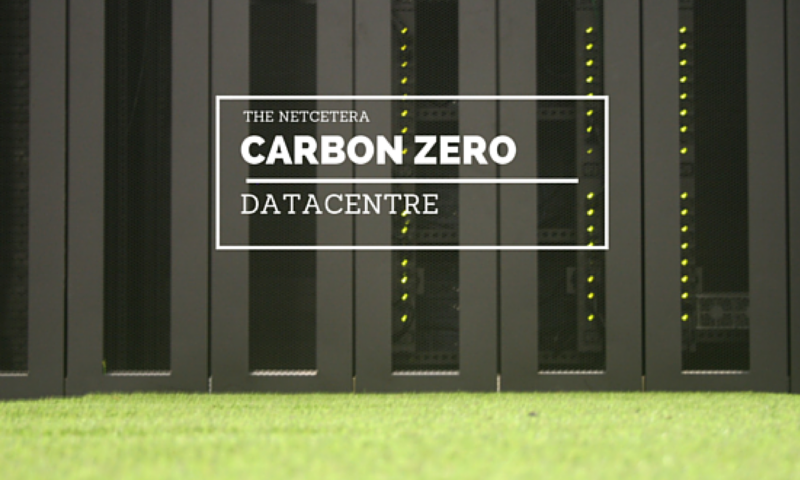 Netcetera’s Isle of Man Datacentre, The Dataport, is the only zero carbon datacentre on the Island, powered by a sustainable green energy source. 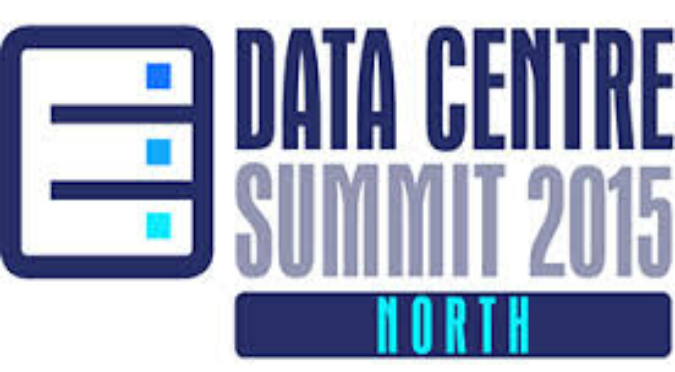 Netcetera can offer the eGaming industry the most-advanced and cost-effective facilities for housing IT infrastructure available anywhere offshore, meeting the demands of the sector in a way that does not damage the environment. Following on from the Introduction, Longevity and History, Support and last weeks thoughts on Hardware, now it’s time to look at the Network that your website is running over. Similar to the type of hardware your website is sitting on, the network it’s connected to is probably even more critical to the performance of your site! Take a close look at their network, make sure they have an infrastructure that is very stable and offers consistently good speed, check on line independent test sites like Webperf and Netcraft. You need to find out what kind of SLAs (Service Level Agreements) and network up-time guarantees they offer, and what will happen in case of a mishap, and do they have a status page so you can see the uptime? Think about it; If you have the world’s fastest web server, but the network the server is connected to is very slow, your website is going to appear slow to your visitors and potential clients, since they have to go through the datacentre’s network in order to access the servers your site is on. In addition to a fast network, your web host should have active security measures in place to be able to handle attacks such as DDOS, and have multiple routes to the internet in the event one goes down. 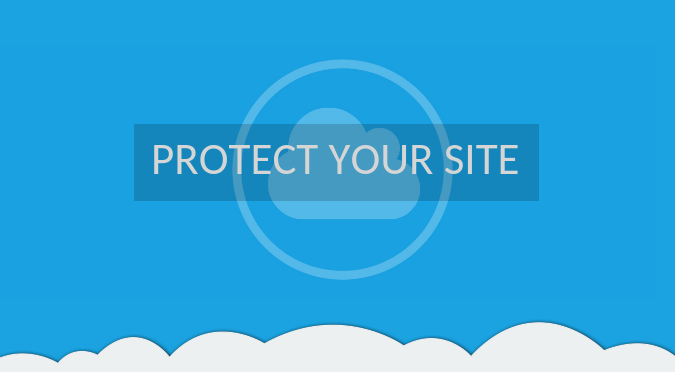 This will ensure your site doesn’t go down with it. Netcetera Operates N+1 across our business this covers our connectivity, cooling and our power. This means that we have primary and backup to all essential systems including our power generators that run the datacentre in the event of a long term power cut. 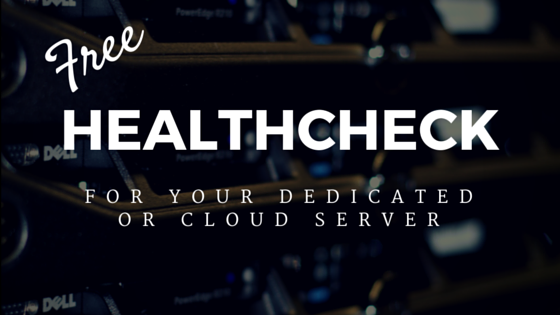 Our premium dedicated servers are priced like VPS at other companies. Standard config includes twin 1TB drives and generous RAM and a Quad-Core processor prices start from only £65.00 per month. 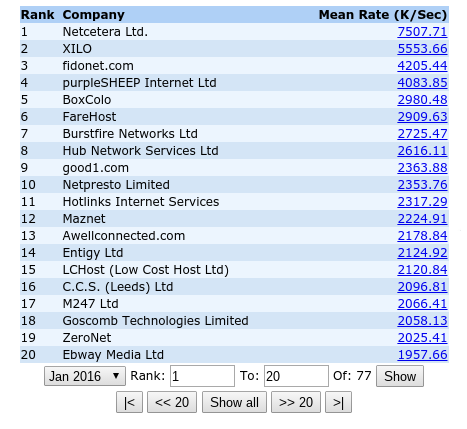 We are extremely pleased to announce that Netcetera has started 2016 in the same way as 2015 ended, that is ranked at #1 again for being the UK’s Fastest Host, by WebPerf, the Monitoring Service Company. With 2016 being an important year as the company celebrates 20 successful years in business, it’s great to start the celebrations as the UK’s fastest Host. This is an amazing achievement for Netcetera as the the ranking is measured against the UK’s top ISP’s. Webperf calculates the transferring rate against time. Since October 1998 Webperf has been the UK’s only independent ISP performance benchmark. Testing any willing ISP’s for performance and reliability 24/7. Changing over to super fast Carbon Zero hosting is so easy to do. So if you want excellent technical support, unbeatable pricing and industry leading reliability there’s only one place to look. We are very proud to announce that Netcetera is ranked Number 1 for being the UK’s Fastest Host , by Webperf, the Monitoring Service Company. 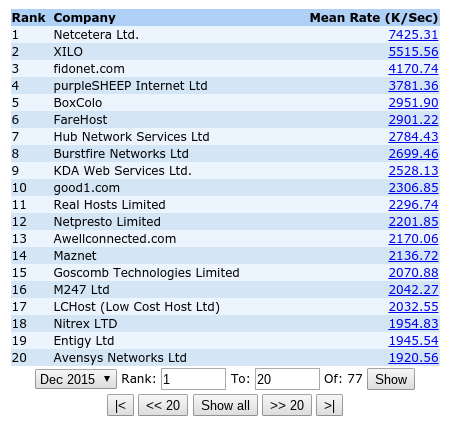 This is a fantastic end of year achievement for Netcetera as the ranking is measured against the UK’s top ISPs! So if you want Carbon Zero super fast hosting, excellent technical support at unbeatable prices there’s only one place you need to go. We are very proud to announce that Netcetera is ranked Number 1 for being the UK’s Fastest Host , by Webperf, the Monitoring Service Company. This is a fantastic achievement for Netcetera as the ranking is measured against the UK’s top ISPs! So if you want super fast hosting, excellent technical support at unbeatable prices there’s only one place you need to go. 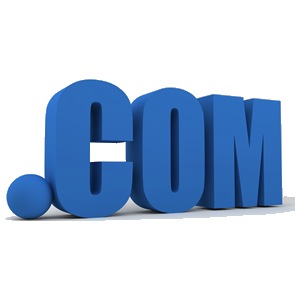 Click the link bellow to log into our client area and start managing your services.